Donna Lynch has more than 25 years of experience in personal trust and estate administration. She is a graduate of Averett University with a Bachelor of Business Administration. 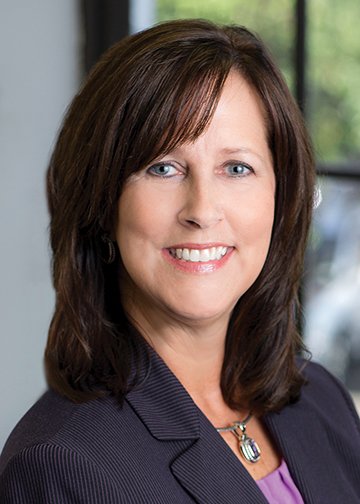 Prior to joining TCV Trust & Wealth Management, Donna worked for SunTrust Bank in the Private Wealth Management Department, specializing in fiduciary administration. Donna is a member of the Roanoke Valley Estate Planning Council and is active with a number of civic and professional organizations in the community.